Pro.Svit – is an educational organization that promotes changes to how teaching, learning, and management is conducted in Ukrainian schools through the professional development of educators. Ukraine struggles with many problems such as corruption, slow economic development, the war in the East, dysfunctional judicial system, etc. We at the Center for Innovative Education “Pro.Svit” believe that education may be the answer to many of the above-mentioned issues. Our mission is to strengthen the Ukrainian human capital and enhance the quality of education within the school system in Ukraine by providing quality school-based development programs and empowering school teachers and administrators to drive positive changes within their schools and communities. Provide the platform for crowdfunding as a tool to empower action-driven approach in schools – crowdfunding platform GoFundEd. Form the network of proactive educators to spread the best schools’ practices & support teachers in their growth and development (Annual Educational Forum). Programs outreach: 130 alumni all over Ukraine; 40+ schools and more than 50 completed and ongoing projects; 1 year of collaboration with 24 schools in rural areas: 24 hub schools, 24 regions, 72 participants, 24 mentors, 14 experts. A crowdfunding platform for teachers has been launched in March 2016. During this time 37 educational projects were funded, 1 million UAH is raised on educational initiatives, 800+ donors joined us in driving change to Ukrainian schools. 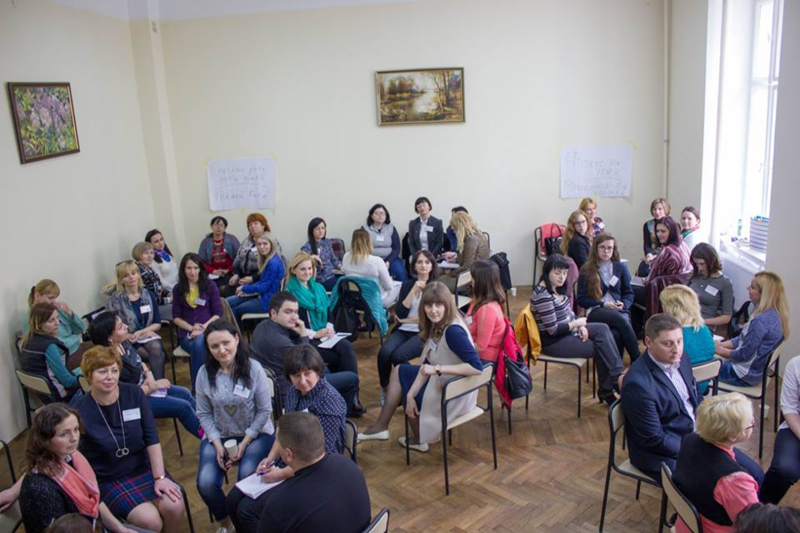 Our offline community of teachers is growing each year: 200+ educators from all over Ukraine in 2017. We aim to bring a better quality of education to Ukrainian schools. Each child in the school is the future of our country. 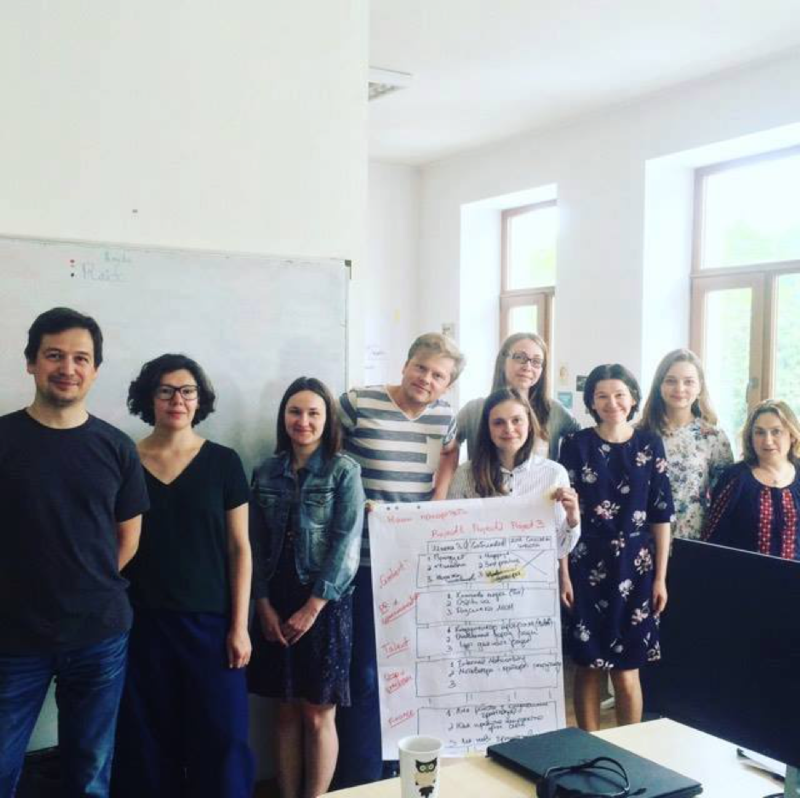 During the upcoming year, we plan to engage 10-20 schools for transforming the way they approach the school change; grow the community of educators to 400 teachers and principals; impact 5 000 students in Ukraine. We believe that changes are essential and our only option to move forward. Education is a rapidly changing environment that has a significant impact on where the future generation will bring us. With our work, we want to drive changes in Ukraine faster and bring the country closer to the world’s context. No Replies to "Pro.Svit: Center for Innovative Education"